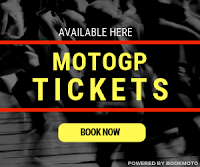 Home MotoGP MotoGP : Why QatarGP is held at Night? MotoGP : Why QatarGP is held at Night? 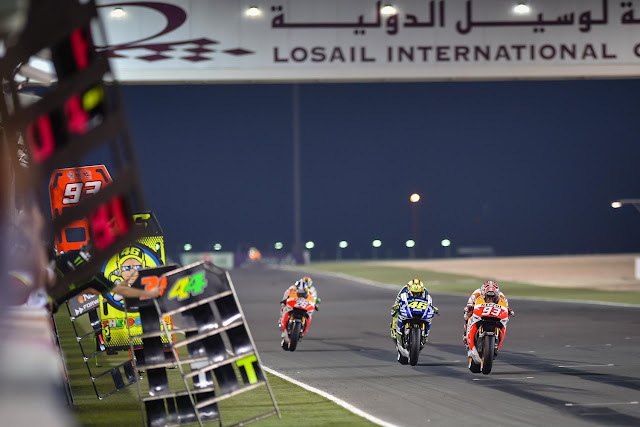 The Losail International race track represents the debut race of each MotoGP season since 2008. 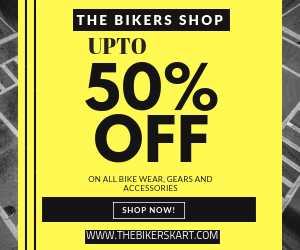 The daytime heat in Qatar has been hazardous to the condition of tires, customized parts, equipment on motorcycles. The extreme heat could be criticle variable contributiong to affect the race results..
QatarGP is the only event in the MotoGP season to be held at night.